I'm obsessed with masks and lately I've been using a lot more of cream and liquid masks. 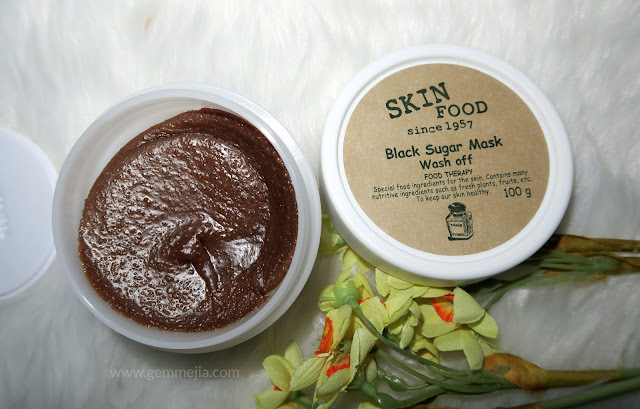 I'm always been curious about Skinfood Black Sugar Wash Off Mask. Many says it is perfect for those who have oily skin. Anyway, I have an oily skin so I have high hopes on this. 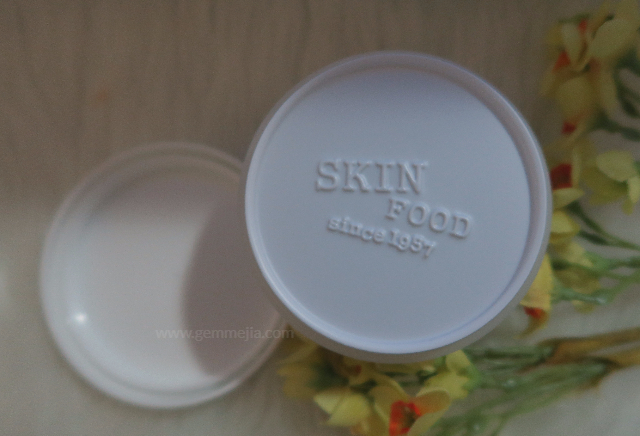 Skinfood is a korean brand that uses the beneficial effects of ingredients from food. As their tagline "Food that is good for health is also good for your skin." It is one of the sweetest way to scrub away the day's stresses. 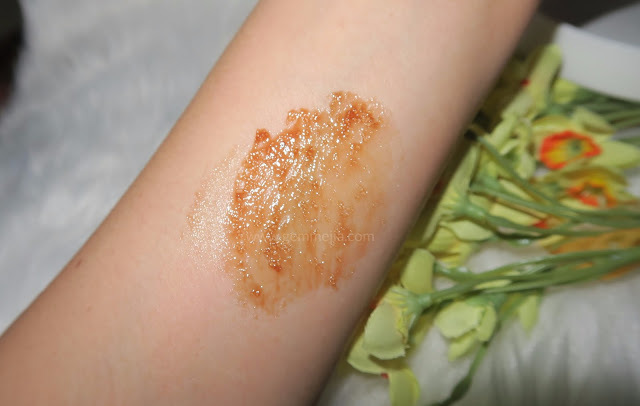 It is a relaxing way to exfoliate dead skin cells and deeply clean pores. This wash off mask features mineral rice in Brazilian sugar granules. Black sugar is rich in vitamins and minerals that restores nutrients and moisture to skin. And it is effectively eliminate blackheads. 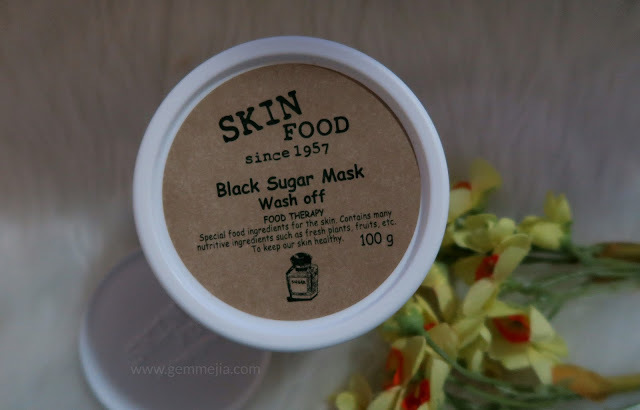 Skinfood Black Sugar Wash off Mask comes in a round white plastic pot and has a 100g product which is a quite generous size. I was really surprised about the solid consistency. Upon opening the lid, you can smell right away the citrus scent. I loved the smell. It keeps me feel relax and calm. After cleansing your face, scoop an ample amount and gently massage into damp face in circular motions. Leave the sugar mask on for 10-15 minutes. Rinse of with lukewarm water. Ideal for only once a week. Right after the application, I feel nothing special. The solid consistency starts to melt down while I'm massaging into my face. I can feel the sugar granules but it doesn't hurt. This is how it looks like after 15 minutes. It doesn't dry out. No itchiness. No uncomfortable feeling while it's applied. I started rubbing off the mask. The sugar granules become more visible. I am finally washing off the mask! Skinfood Black Sugar Wash Off Mask gives me an amazing results. 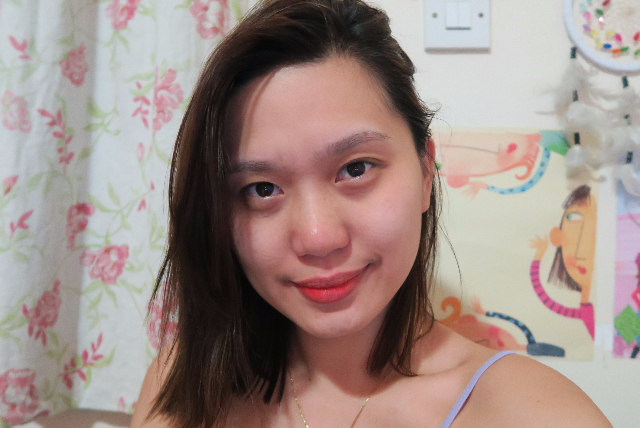 My skin instantly feels super soft like a baby, looks brighter and glowing. It never irritated or dry my skin. I used it last night and the results lasted the next day. 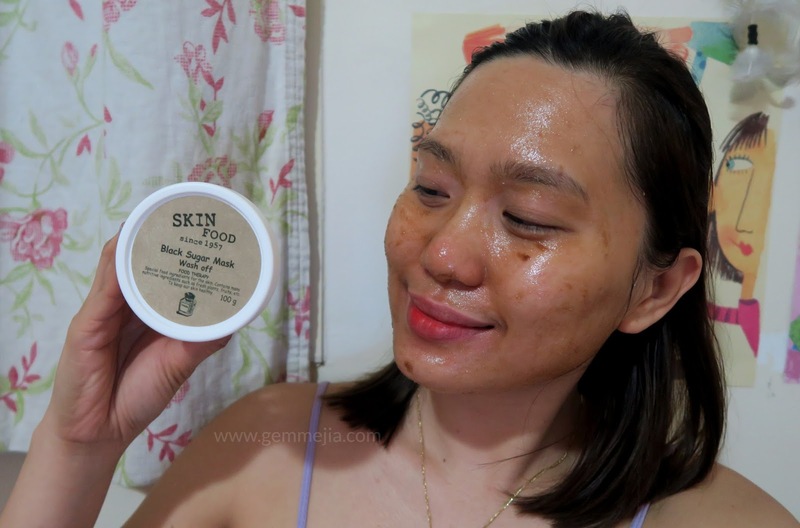 If your dull and dry skin is in need of little exfoliating, this mask will take care the job and instantly leave you with a brighter, smoother and softer skin. Just apply this once to twice a week. 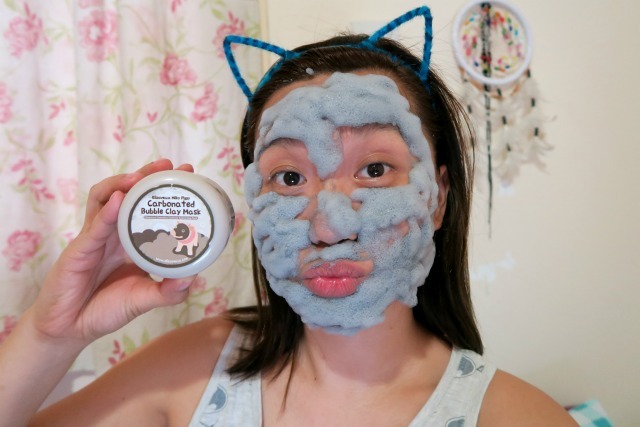 Remember it is not good to over exfoliate our face. Have you tried this product? Does it works on you? Let me know down the comment box!